﻿﻿﻿Do you Breakout EDU? 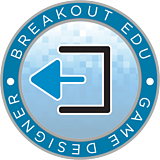 I first learned about Breakout EDU at a MOREnet Conference in 2016, but I was so overwhelmed with the possibilities that it took me over a year to be able to focus on what I needed it to do in my classroom. 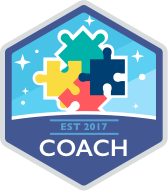 If you are interested in BreakoutEDU (physical or digital), check out the link below! I'd love to share and see what you come up with too! In this website, I have included all of the information that has been presented at this years PLC sessions after school. I have attempted to link all documents and information that we have gone over, but please feel free to email me if I have missed something. 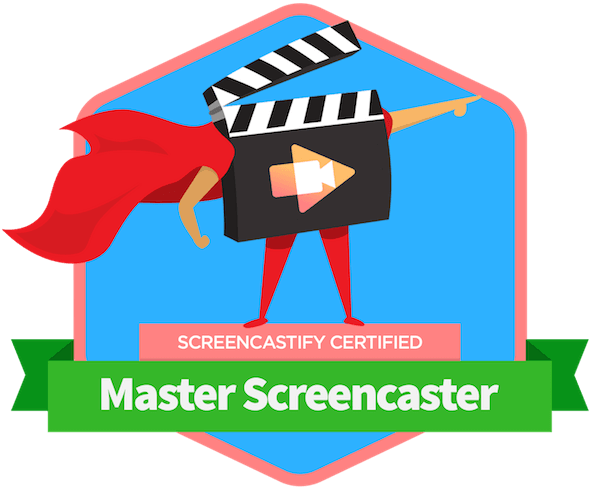 This site is a work in progress and I have plans to add pages that include various technology tools I have used in my classroom and had success with. However, I'm not quite sure how I want to organize it just yet, so it is pretty sparse. If you have ideas and suggestions as to what you would like on here, please feel free to email me and let me know. Happy exploring!